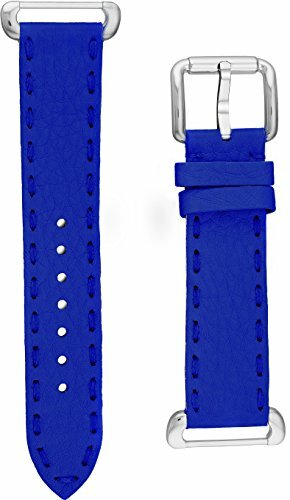 Fendi Selleria Interchangeable Replacement Watch Band - 18mm Neon Blue Calfskin Leather Strap with Pin Buckle SSN18RC3S by Fendi at SCRHI. MPN: SSN18RC3S. Hurry! Limited time offer. Offer valid only while supplies last. FENDI'S REMARKABLE HISTORYThe journey of Fendi began over ninety years ago in a family-run shop on Via del Plebiscito, in the heart of Rome, Italy. FENDI SELLERIA - SADDLERY: Making equipment for horses - Contemporary. Sophisticated. Versatile.